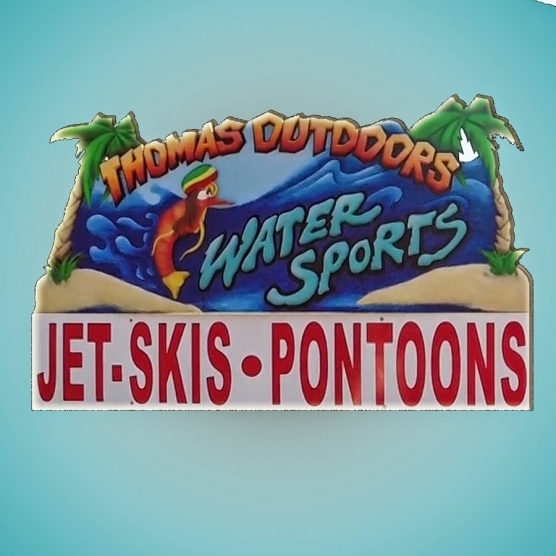 With over 25 years in the watersports industry, Thomas Outdoors Watersports, can confidently say, “We offer the Grand Strand’s finest in watersports rentals.” the staff will make you feel safe and comfortable. You will take home not only great memories but great friends. Whether you are taking out a pontoon boat to Bird Island for the day or ripping through the water on a jet ski, you will most definitely leave with a smile.